'I am so grateful for this course. It has helped me with my ROCD a lot. Also, thank you for all the info on your website regarding ROCD and OCD in general. It has helped me to recognise it, understand it, stop judging myself, start taking control. It is an ongoing process but I can already see the progress . Thank you so much! 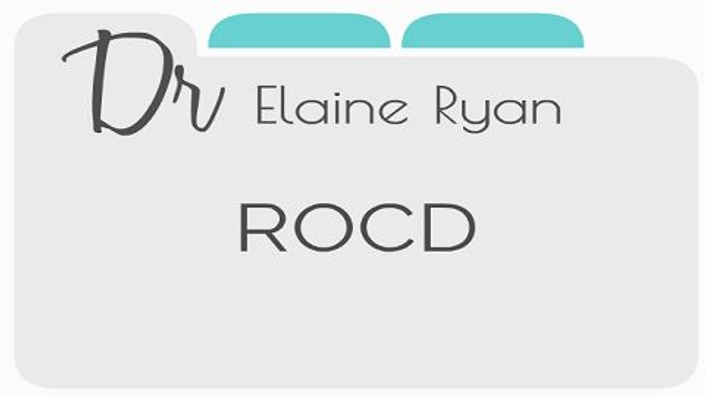 'This course is simple and easy to use and has really helped so far with my understanding of ROCD. Thank you! You could be in a great relationship and suddenly start to question it. This course is to help you find out is it ROCD or am I just not in love? This one time purchase gives you immediate access to both this course on ROCD and also gives you immediate access to my Retrain Your Brain course. Your one time fee includes all future updates. Once you sign up to the Monthly Membership, you get immediate access to the entire ROCD Course. When you no longer need your course, just cancel, and you will not be billed again.